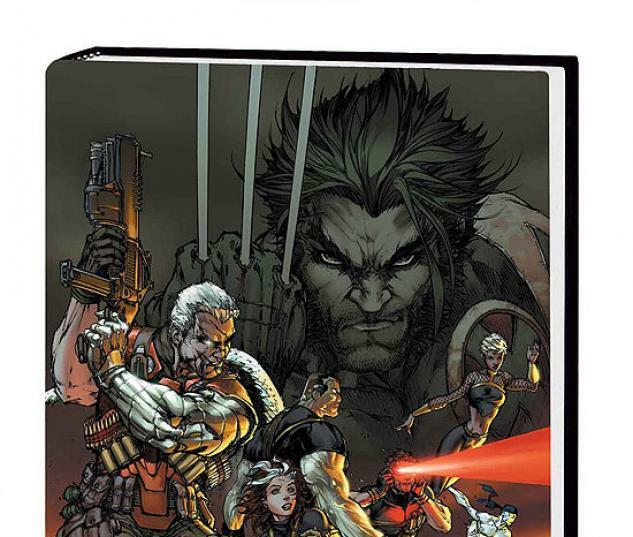 This deluxe hardcover collects ULTIMATE X-MEN VOL. 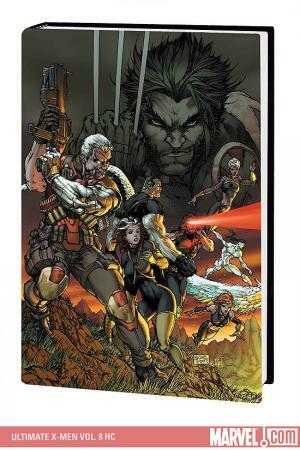 16: CABLE and ULTIMATE X-MEN VOL. 17: SENTINELS, plus extras. 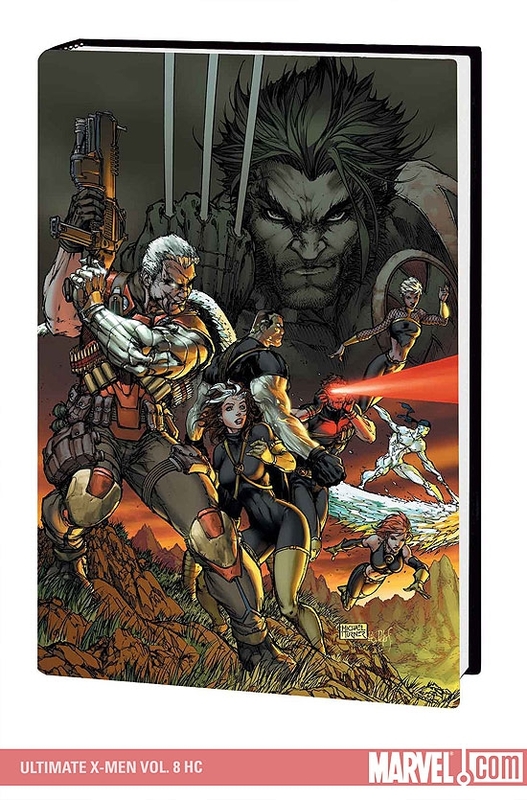 In CABLE, if one man is capable of disrupting the carefully controlled world of Charles Xavier's School For Gifted Youngsters, it's this one: Ultimate Cable! He comes from a tragic future to wreak havoc on mutantkind today, and his sinister secrets will shock the X-Men to their very core. It's a huge event in Ultimate X-Men history. Get in on the ground floor. You've been warned. Plus: Delve into the secret life of the X-Men's rivals, Emma Frost's Academy of Tomorrow, in a special bonus story! And in SENTINELS, the X-Men are no more. Long live the X-Men! The man from the future, Bishop, completes his own team of mutants, ready to carry on the legacy of Charles Xavier. 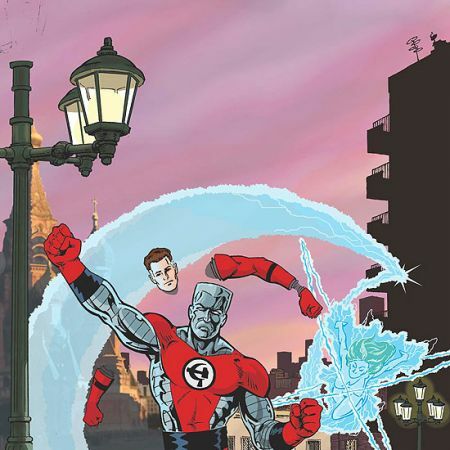 And their first task is to stop the attacks of the deadly Sentinels against their kind. 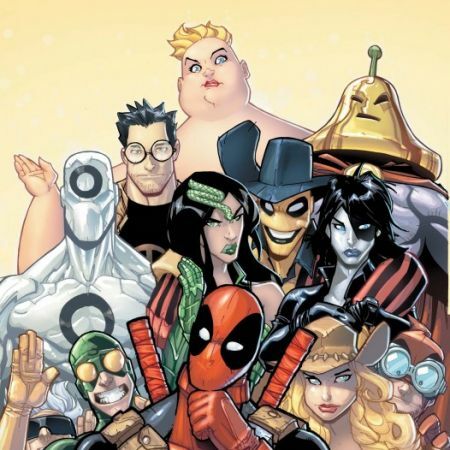 And you'll never guess who's behind the attacks - or who the new Ultimate X-Men are! Collecting ULTIMATE X-MEN #75-88.